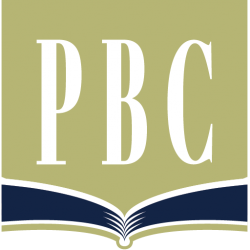 Providence Baptist Church is hosting its Fall Bible Conference beginning on Sunday morning, October 6. I’m really excited about this 3-day conference and our special guest, Dennis Gundersen. Year ago, Dennis and his wife Naomi had a dream. Long before the Internet existed, they wanted to open a Christian bookstore to distribute God-glorifying materials. 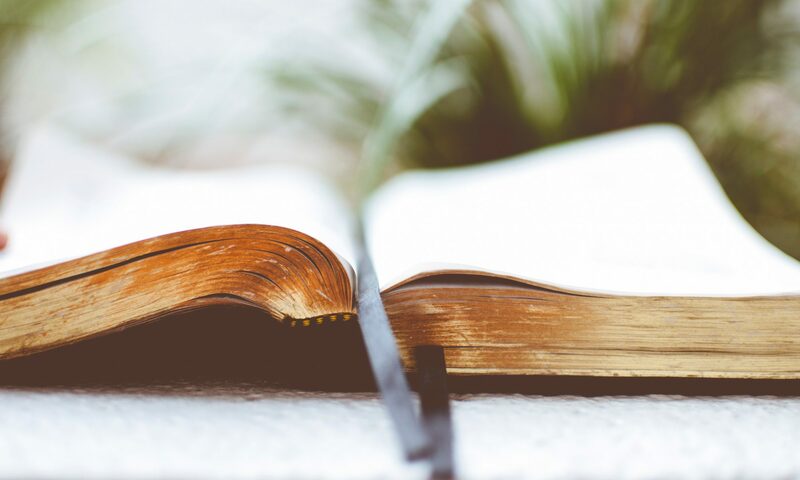 Originally, a missionary friend of theirs came to them wanting to publish his story about bringing the gospel to the people of Papua New Guinea. Dennis helped publish his true story. Since then, Dennis and Naomi, along with the help of their four sons, have published more than 60 titles. And in total fulfillment of their dream, they opened an online Christian bookstore, GraceAndTruth.com. Grace and Truth doesn’t just sell the latest Christian trendy books. They only sell books that are theologically sound and promote strong, godly character. At 9:30 (during the Sunday School hour), we will have a time of fellowship and refreshments as we listen to Dennis tell us about his ministry. During our Sunday morning 10:45 a.m. worship service, we will hear a message titled, “When There’s No Fear of God” from Psalm 36:1-4. On Sunday evening at 6:00 p.m., the message will be on “Teaching Our Children the Fear of the Lord” from Psalm 34:11-14. On Monday evening at 7:00 p.m., the message will be “Fearfully Forgiven” from Psalm 130:4. And finally, on Tuesday evening at 7:00 p.m., the message will be “Fear and Faithfulness” from Philippians 2:12-13. This conference is free and open to the community. And it’s not just for parents, but for all of us to learn more about what it means to fear the Lord in a biblical sense.